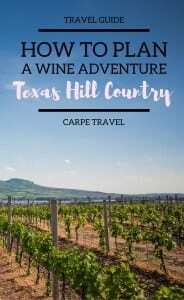 At Carpe Travel we are always seeking to explore wine, sometimes in the predictable wine regions, others off the beaten path. The following map, guides and articles will help you explore our collection of wine travel recommendations, tales and tips. Click on the country to see the specific wine regions guides. Cheers! We’re always adding to and creating more wine travel guides here at Carpe Travel – just like wine, our guides will improve with age. 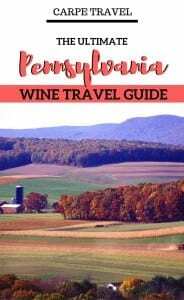 One of our areas of focus includes wine travel within the United States. After all, there are 50 states and each one is producing wine, making a getaway to wine country more possible than ever. 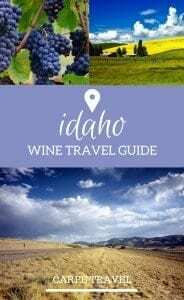 Here are a few of our featured wine travel guides to help you explore more of the wine country, both near and far.